Panic! At The Disco are set to perform ahead of Game 5 of the Stanley Cup finals. 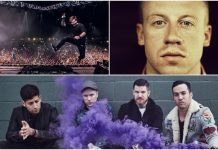 Billboard reports the band will give a special performance before the game between the Vegas Golden Knights and Washington Capitals on the National Hockey League playoffs. The game will take place on Thursday, June 7, at 5 p.m. PT (8 p.m. ET) at the Las Vegas T-Mobile Arena. Panic! At The Disco fans might have suspected something was about to happen when the band dropped a promotional video for the games with their latest single, “High Hopes,” playing in the background. 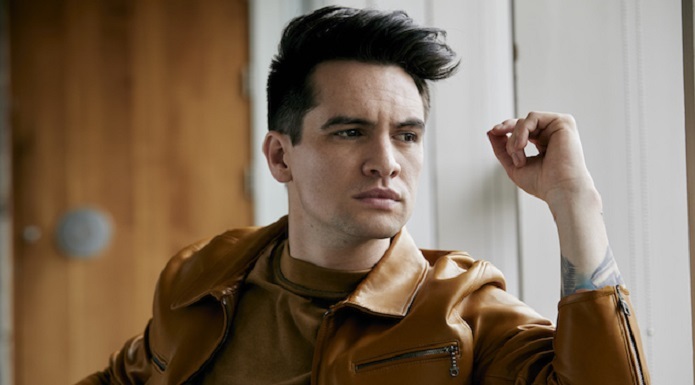 At the time, the band shared on Twitter that they had “high hopes” for the Golden Knights and hinting at Brendon Urie‘s hometown pride. The NHL will release more information about the performance, including time and location, tomorrow via Twitter and Facebook.